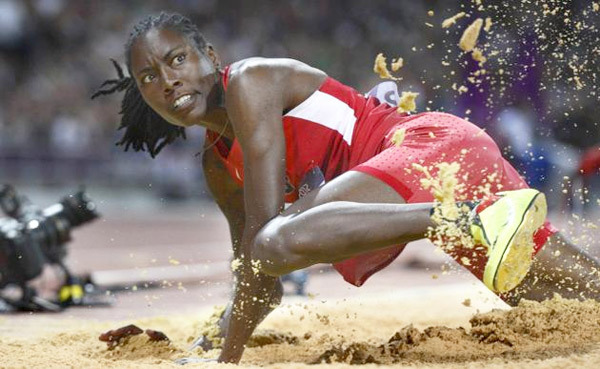 Brittney Reese is an Olympic Champion and Three-time World Outdoor Champion and Two-time World Indoor Champion in Long Jump. She is an exceptionally talented and highly accomplished sports women. She is in conversation with Namita Nayyar President Women Fitness. 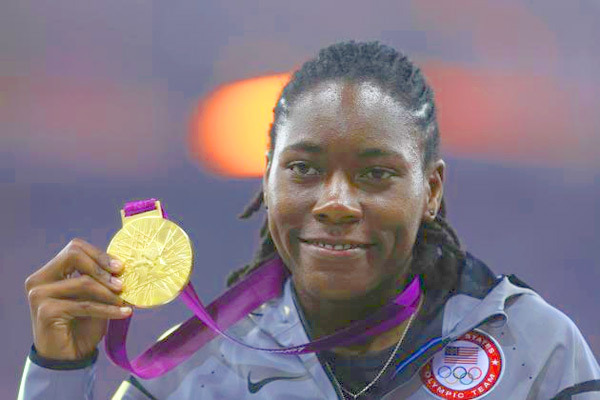 You was born in Inglewood, California and in 2004 graduated from Gulfport High School, where you became state champion in the long jump and triple jump, you later attended MGCCC and the University of Mississippi and went on to become a world-champion long jumper. You reached the pinnacle of success at the 2009 World Athletics Championships, in Berlin, where you won the long jump title with a jump of 7.10 meters. What factors do you consider were responsible that made you achieve that? The main factor that is responsible for my success in 2009 is placing 5th in the Olympics that prior year. In Beijing, China I was devastated that I was left off the podium after working so hard to be there. The ride back to the Olympic Village was the longest ride in my life. I sat on the bus and cried the entire way and made a promise to myself that I would never get left off the podium again. So going through that loss has always played a significant part of my success and it started in Berlin. I train around 3-4 hours a day depending on the days of the week. My training regime consists of strength, speed, cardio, plyometrics and jumping. I do not follow any particular diet plan. I eat meats, fruit, vegetables and some grains. Advice and motivational words to the inspiring and budding girl athletes who all are your fans, they shall like to know from you, what they should do for their climb to ladder of success in the field of women long jump ? For kids that are aspiring to have success in sports I will tell them that, there is no limit to what you can do if you put your mind to it. If you work hard and think positive the results will show up sooner that later. Never Give Up ! !